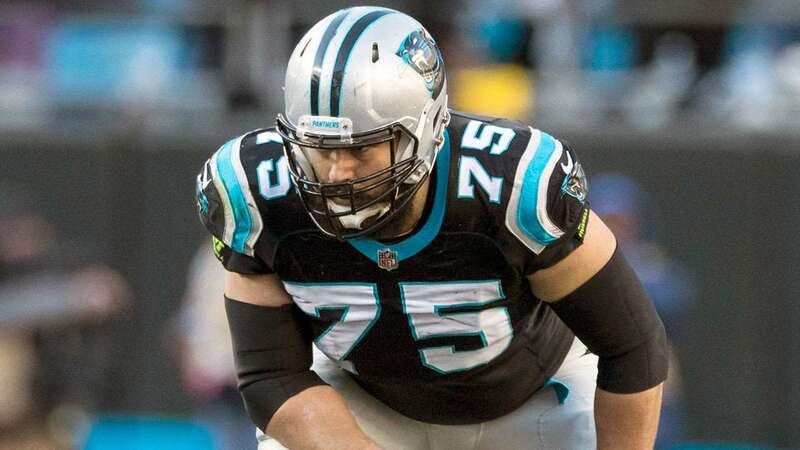 Veteran left tackle Matt Kalil has been released by the Panthers. CHARLOTTE, N.C. — The Carolina Panthers on Thursday cleared $7.25 million in salary-cap space by releasing veteran left tackle Matt Kalil. The move, which leaves the team with a $14.7 million hit in dead money, has a post-June 1 designation. Former general manager Dave Gettleman signed Kalil in free agency prior to the 2017 season to fill a void on the line. That reunited Kalil with his brother, longtime Panthers center Ryan Kalil, who retired after this past season.